For those of you that have played Defiance, you'll be very pleased to hear that the game has introduced a new DLC that will make a new wrinkle in the form of Dark Matter Arkfalls. This is to be a very big DLC since it will put players against many waves of Dark Matter with only one possibly victor. 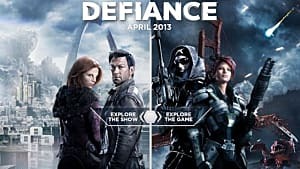 If you're like me and haven't played Defiance, have we been missing out. 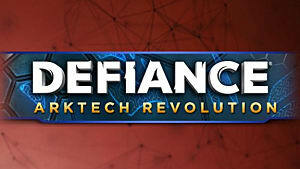 Defiance is an open-world first person shooter game set in a futuristic era. New technology is the main focus, and your goal is to roam a transformed Earth to find it. Going alone or with a group is your own decision, but seeing some of these creatures I think I'll take the group. 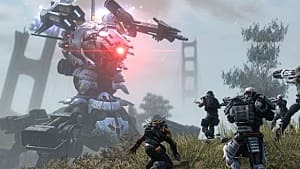 Playing a game that's limitless has its challenges, so going into Defiance know that you'll have many hours of gameplay ahead of you. If you thought it couldn't get any more realistic the game is brought to you by Syfy to compliment the weekly TV series. 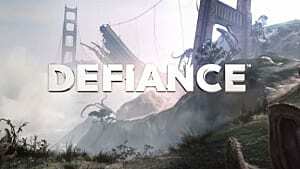 For any seasoned Defiance player you'll know by now that the game is all about order; certain things will happen a certain way. Within this DLC there are many new events that range on minor and major. A minor event will take you about 20 minutes, a major event will range higher up to 60 minutes. 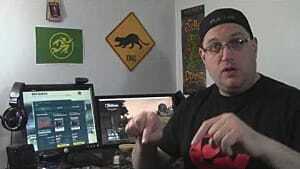 Other events include Extractor and Mayhem which will have shoot outs with Dark Matter forces. 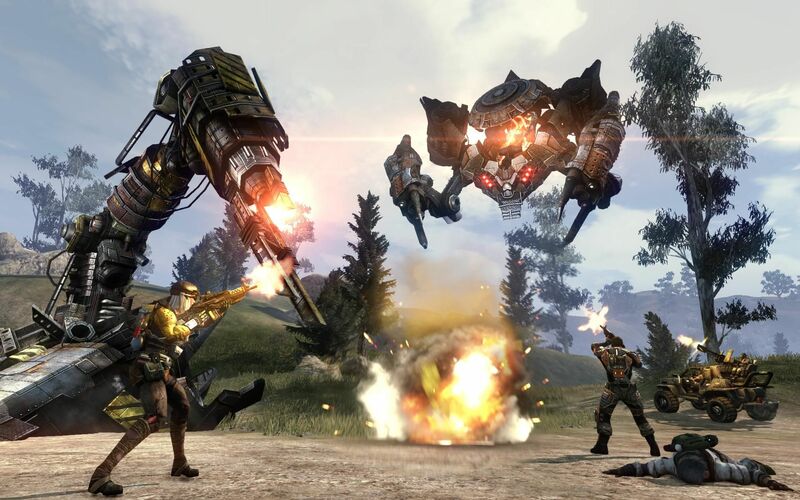 Obliteration events will require players to destroy an arkfall core, while the Extraction Force gives players the strongest Dark Matter troops possible. Being a person who's not too into Syfy, this looks like a very remarkable game. 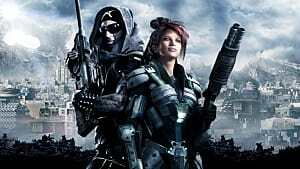 I can't imagine what other DLCs they have in mind for the future, but this one is looking very promising. 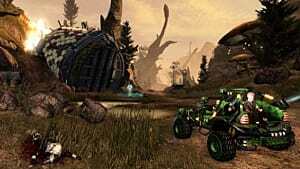 If you feel like picking it up you can get it for the PC, PS3, and Xbox 360.